Azure has created a new organization to support the next gen of Cloud services. We offer a dynamic work environment in a team that empowers engineers to learn and help define new patterns for integration of high performance computing hardware with the Cloud. 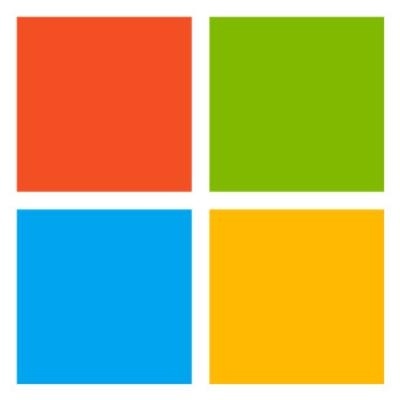 The Azure Dedicated org is in the early stages of integrating demanding workloads with the Cloud and we need a great engineer to contribute to the creation and maintenance of accurate and reliable integration with deployment systems to enable Azure to offer world class service to big customers. Strong design and learning skills, along with the ability to collaborate and be quality focused are important attributes for the role. We’re already seeing the transformational impact the Cloud is having on providers like Microsoft as well as large corporations looking to leverage Cloud for infrastructure and services. The Azure Dedicated team works across orgs and teams to enable new scenarios for Azure customers to move their specialized mission critical workloads to the Cloud, that leverage technology from partners such as VMWare and Cray. If you’re attracted to the idea of working with other strong engineers across organizations and skillsets, with emphasis on customers and live site excellence, we’d love to talk! Passion for infrastructure and contributing to the building and maintenance of reliable, efficient and accurate services.